# in "B" -> out "A"
But honestly we can’t do anything more with it. The first missing feature is memory management. We have implemented the functions that move the pointer to memory cells left and right, but we’re still stuck with a non expanding memory tape of one cell only. Let’s implement memory auto expansion, turns out it is gonna be very easy. the second function does not work, it keeps decrementing the memory pointer and can go negative, which is an unwanted behaviour (it should be zero). We should add another if to make it work, not so good. We are shadowing the original mem variable by reassigning its value. One of the main selling point of Elixir is pattern matching in function declaration. But pattern matching alone could not be enough, as we’ve seen in this example. This is much better, requires no branching, can be added without modifying the existing code and by looking at the definition we can easily guess when the function is going to be called. The only limitation is that Erlang VM only allows a limited set of expressions in guards. With this simple addition, we have created a complete memory management system, that can automatically expand on both sides, in a virtually unlimited way. Implementing brainfuck operators has been quite linear until now. We just had to follow the language specs and we obtained a working implementation. 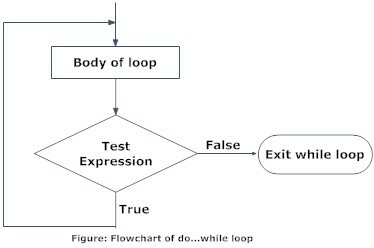 Loops are a bit harder task though. Looks like brainfuck author overengineered the loops, making it possible to have both. 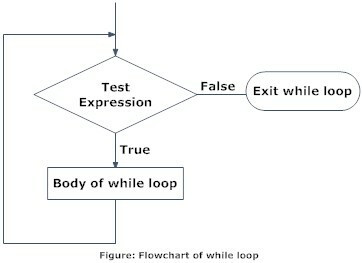 But when it’s time to implement them, we can choose to check the loop condition only one time (at the beginning or at the end) and treat the other end of the loop as an unconditional jump. I’ve chosen to implement the while loop. To implement the loop in brainfuck, we need a function that matches balanced couples of [ and ] first (did someone say s-expressions?). We cannot simply match ] when we find a [ and the reason is fairly obvious: we could not have nested loops ([[-]-] would not work). remember that in Elixir _ means match everything. if we reach the end of the input and depth is non-zero, square brackets are unbalanced, raise an error then. defp match_lend(@empty, _, _), do: raise "unbalanced loop"
This implementation automatically works for nested loops of any depth. Every time a [ command is found, the program is split in a smaller one and executed until the loop condition is met (this does not save you from infinite loops). We have now a complete implementation of a brainfuck interpreter that can run any brainfuck program. In the next post I’ll talk about testing the code, creating a project and compiling down to an executable and the command line tools.